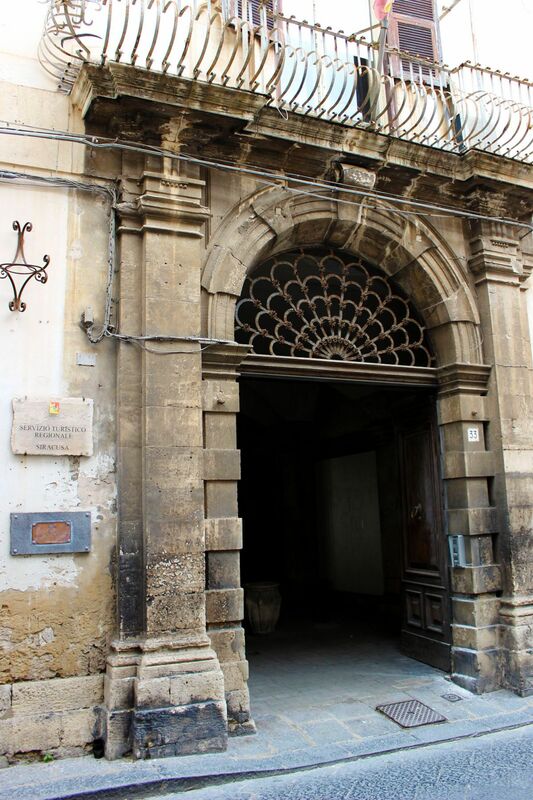 Fortunately (for visitors) most historical centers in Sicilian towns are small and easy to explore even on foot. 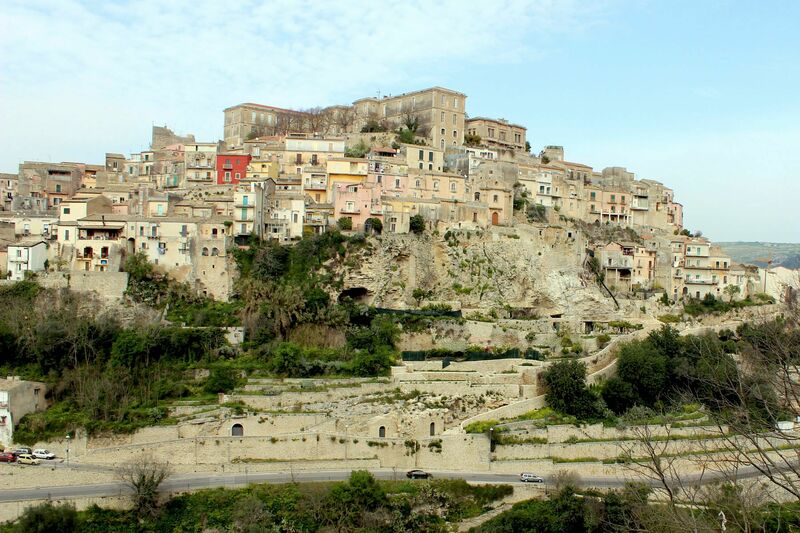 Actually in many cases, given abundance of “historical jewels” dotting relatively small old towns, walking is the only way to discover the richness of Sicilian history, culture, art, and architecture. 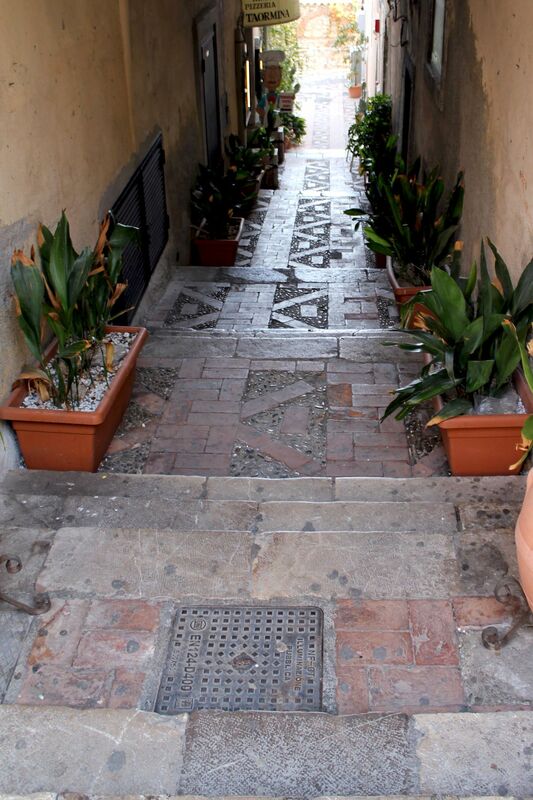 Walking along the narrow, but vibrant Sicilian streets gives you also priceless opportunity to get in touch with local life, to sense its atmosphere, feel its vibes, smell (and even better – to sip) a freshly brewed espresso at the café bar….. So the first and most important advice for visitors is to have good quality, comfortable shoes that can take you “painlessly” along streets and sidewalks (actually it will never be painless experience but “no pain, no gain”)! 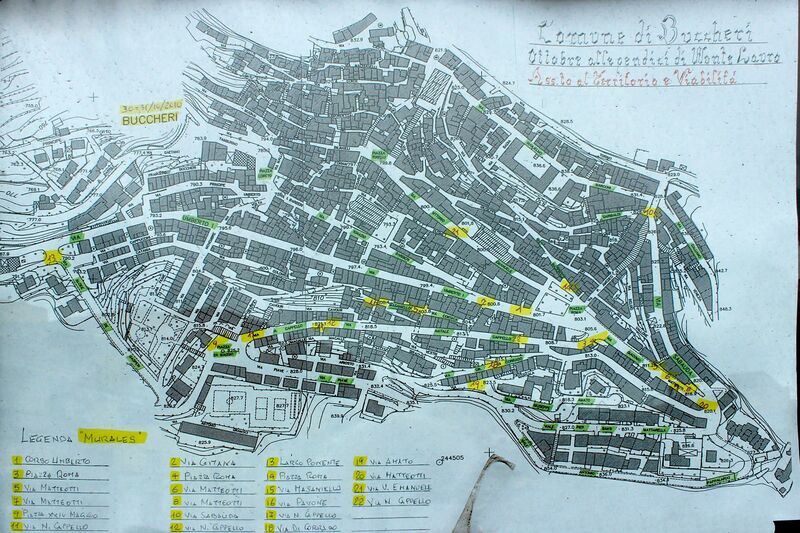 Finding an office of Tourist Information to get at least the map of the city (seems obvious but not in Sicily!). Embarking on one of Sightseeing Tours (bus, train or whatever moves) to get a quick “pre-view” of the Old Town). What are the operating hours of the sites you want to visit? In Sicily the mid-day “Siesta” is a sacred time and most of museums, churches and historical sites are closed during that time. I know what you feel now, (have been there, done that). Usually, siesta starts at 12 noon and ends between 3pm to 4pm. For unaware visitors it’s a shocking discovery, it’s frustrating, aggravating, disappointing… you name it. And I do not blame you - you made thousands of miles to come here, the day of your return is already “around the corner” and you just saw closing doors in front of your nose! But you like it or not (I didn’t) – siesta is deeply “engraved” in Sicilian lifestyle and it is there for good! 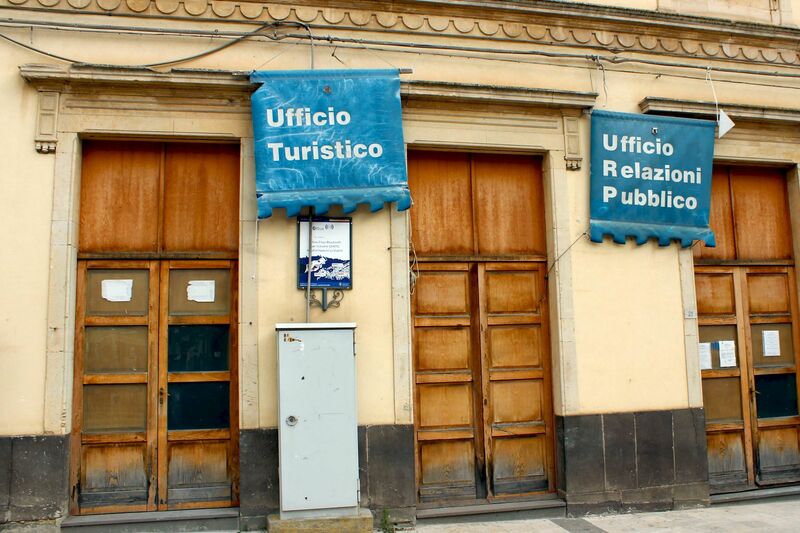 Ragusa: Tourist Information Office (Sunday was a "day-off"
Vizzini: It's true that I visited this town during the winter, but winter in Sicily is not what you think and there are still many tourists exploring this beautiful island. So such situation is quite disappointing! 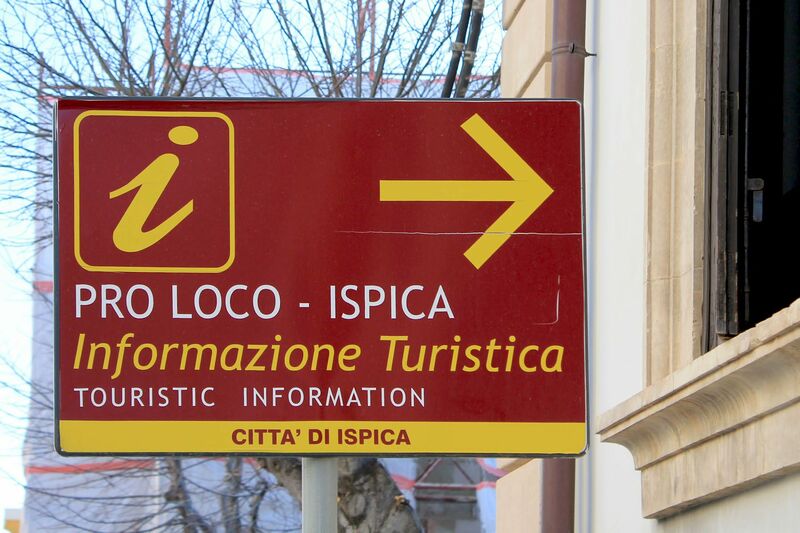 How to find the Tourist Information? 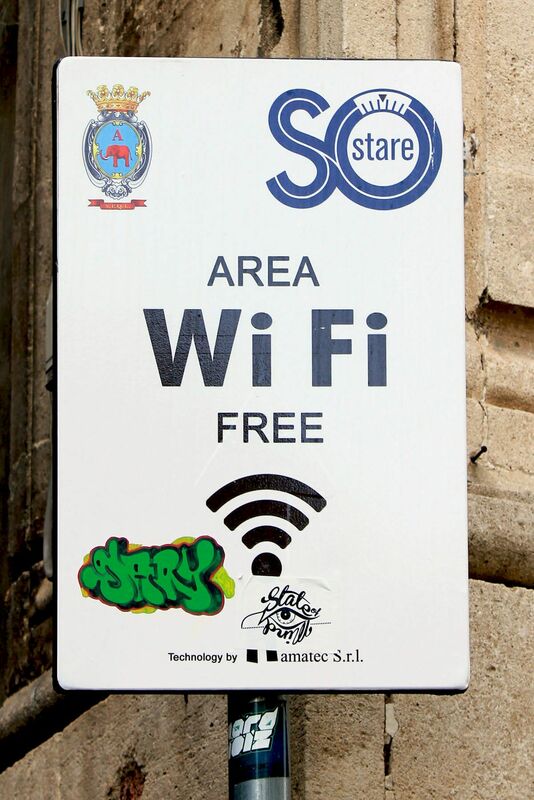 Signs “i” (Information) that usually are displayed the way to be seen from far, rarely exist in Sicilian cities. Quite often you will find a difficult to notice sign attached flat on the façade of the building. To make it even more challenging - the office will be hidden on the back of the building! 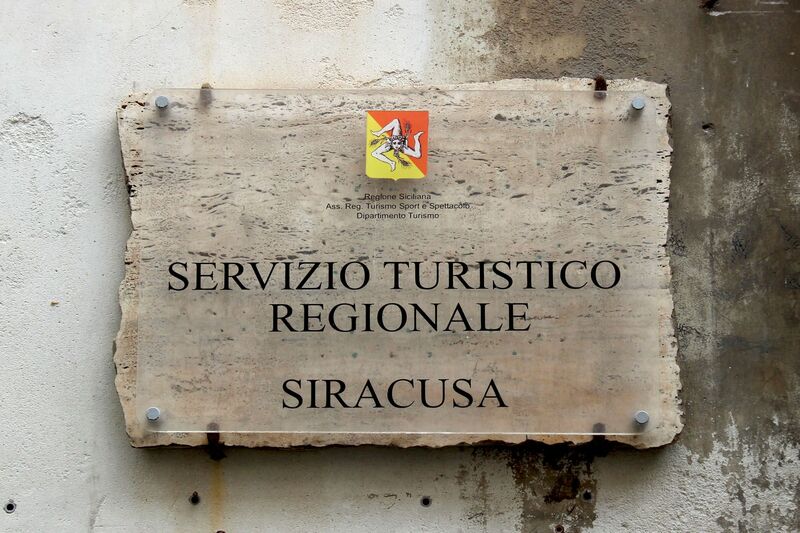 You will have to accept the fact, that many Information offices are closed for siesta, some even for weekends (at least during the low season) and some forever! 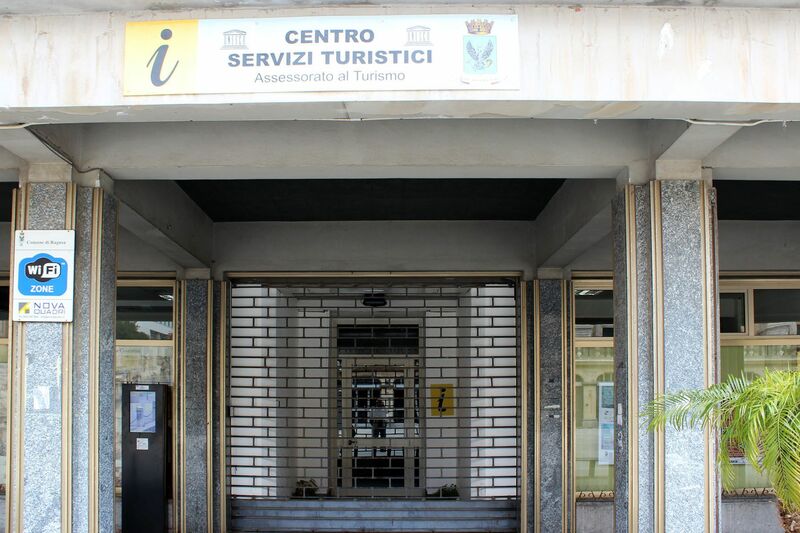 In smaller (but attractive) cities the Tourist Information office may be located in the Municipal building. Usually it will be on the last floor (no elevators). You will also find that in reality they have very little information available for tourists and if it happens that they are bilingual, their second language will be Sicilian! Tip: If you cannot find the Tourist Information, try hotels. Every decent hotel should have some version of the city map for their customers. And truly, Sicilians are very friendly so you can always count on some help!